Pay tuition, testing and fees and purchase parking permits, insurance and more at the SFCC Cashier's Office. For students with disabilities to receive support and accomodations. Every student needs an ID card. Get the details on how you can get your student ID card. Find resources about sexuality and gender identity/expression, event announcements and other resources for students, staff, and faculty at SFCC. MOSAIC stands for Multicultural Office for Students Actively Involved in Community. 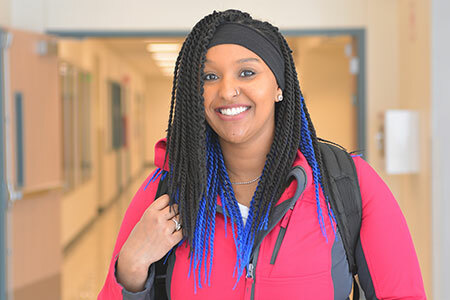 Resources funded by students support social, cultural, recreational, education and leadership activities and events that make SFCC students' overall college experience even better. 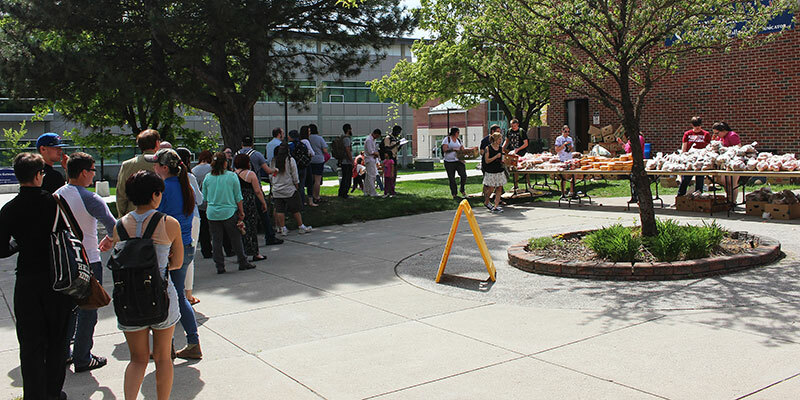 SFCC operates a food bank for students and their family or dependents. The food bank assists over 1,000 students per quarter. we also have an extensive list of citywide resources. You must be currently enrolled at SFCC. You need your current student ID and one additional piece of identification verifying your address, such as a driver’s license or state ID, SFCC student schedule, or a utility bill. 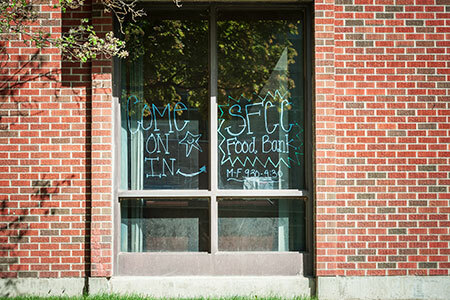 Complete or update your SFCC food bank application for the current academic year. You may use the food bank up to three times per academic quarter. The Work Study program provides a change for students to earn money while gaining work experience. It can provide some regular monthly income to help offset educational expenses and reduce loan debt. Work study is not a grant; you must work to earn it. This is a great place to take a break from studying! Features include billiards, table tennis and video arcade. The Game Room is located in the SFCC Student Union Building 17 Main Concourse, room 133. 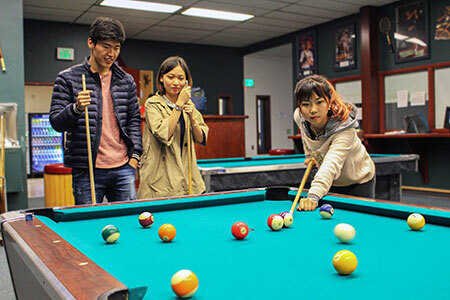 The game room is available for events, so plan your next party or prom at the SFCC here! Private recreation parties may be arranged at special rates by calling 509-533-4195. Students are eligible to receive a bus pass when tuition and fees are paid. Your Student ID card is your bus pass and activates the first day of class. STA buses arrive and depart on the half-hour weekdays and evenings, and hourly weekends. Students receiving a fee waiver can buy a bus pass for $22. Faculty and staff can buy a pass for $30. SCC students get their student ID/bus pass at the SCC Cashier's Office upon payment of tuition and fees. SFCC students obtain their student ID/bus pass at the SFCC Copy Shop. Pick your school to get schedule and other STA information.